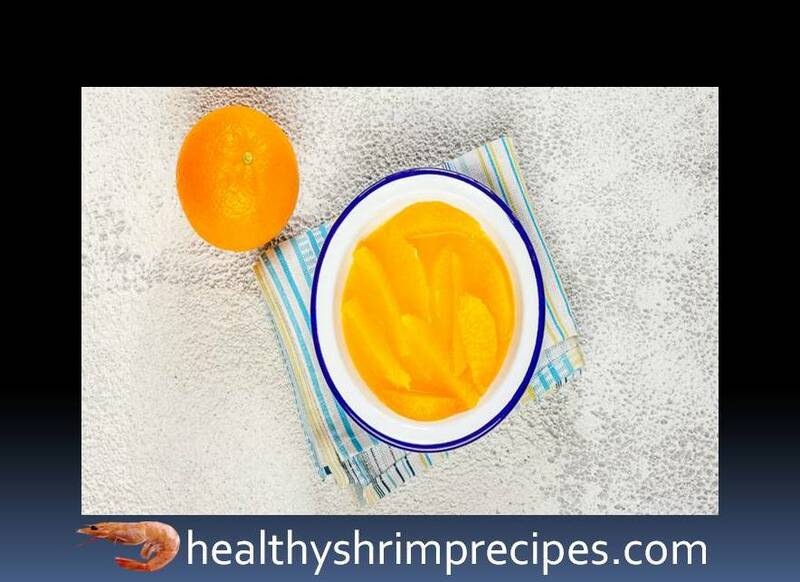 Shrimp orange salad is very easy to make. Salad is often served with food. You will definitely love this new flavor of salad. 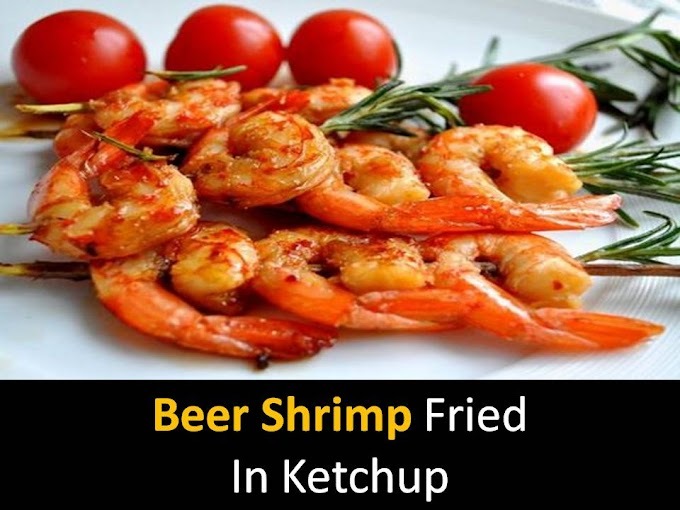 This Salad is also very beneficial for those who are dieting. Fast Food and Junk Food have reduced the fiber contents of our body. Because of which we have to face many problems related to the dissection. Step 1 - Peel oranges and holding the orange over the bowl, cut out the flesh from the films. Squeeze out the leftovers in the same bowl, save. Step 2 - Prepare to refuel and Peel and chop the garlic. 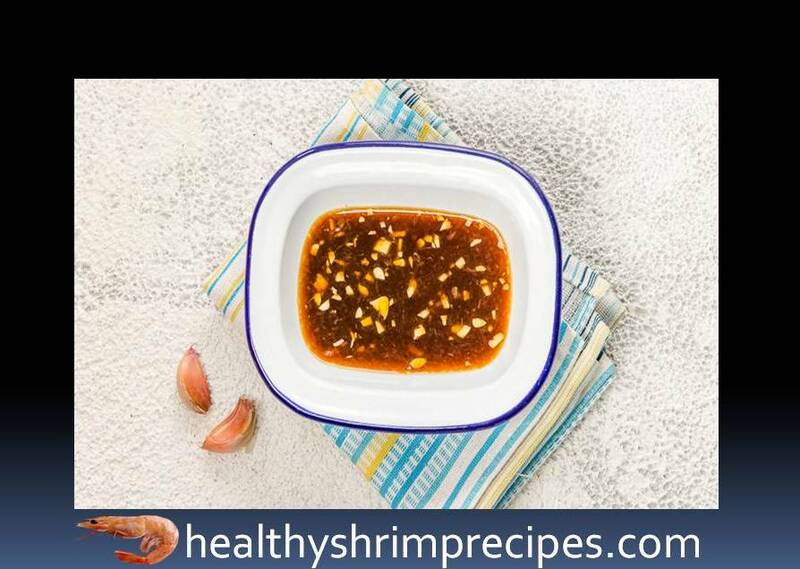 Mix lemon and orange juice, soy sauce, honey, and garlic. 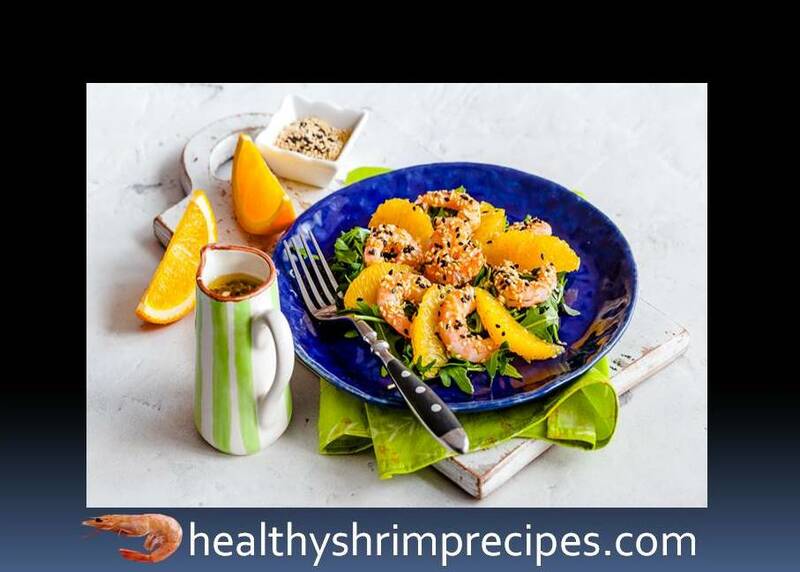 Step 3 - Shrimp roll in sesame seeds. Put shrimp and oranges in a salad bowl. Pour with dressing and you can also serve this Easy healthy shrimp orange salad with sesame seeds. This salad is very rich in both health and flavor.